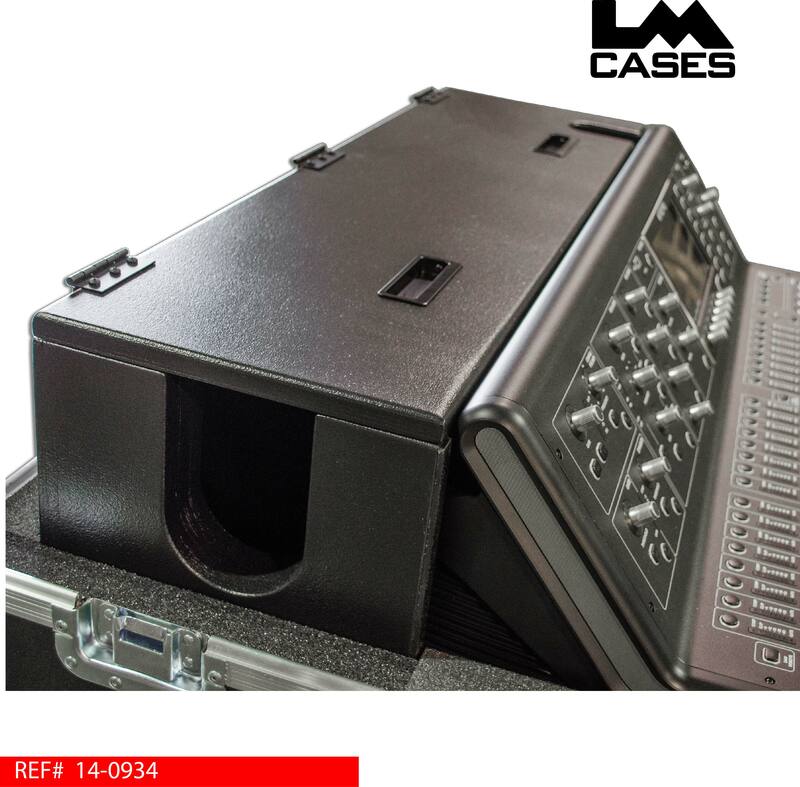 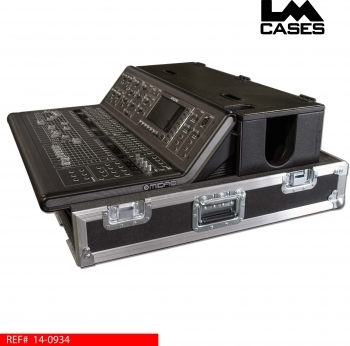 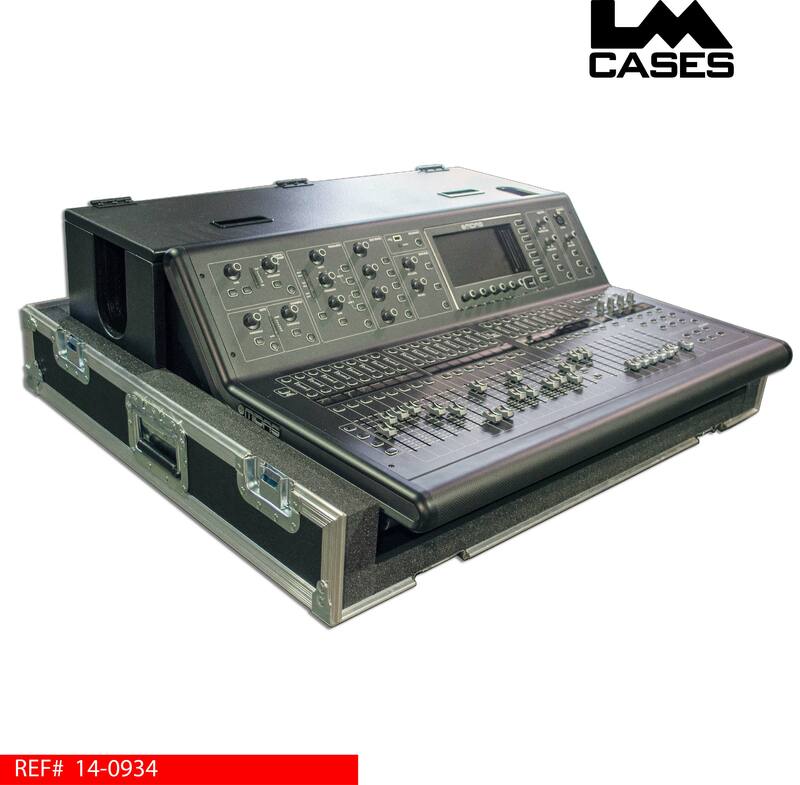 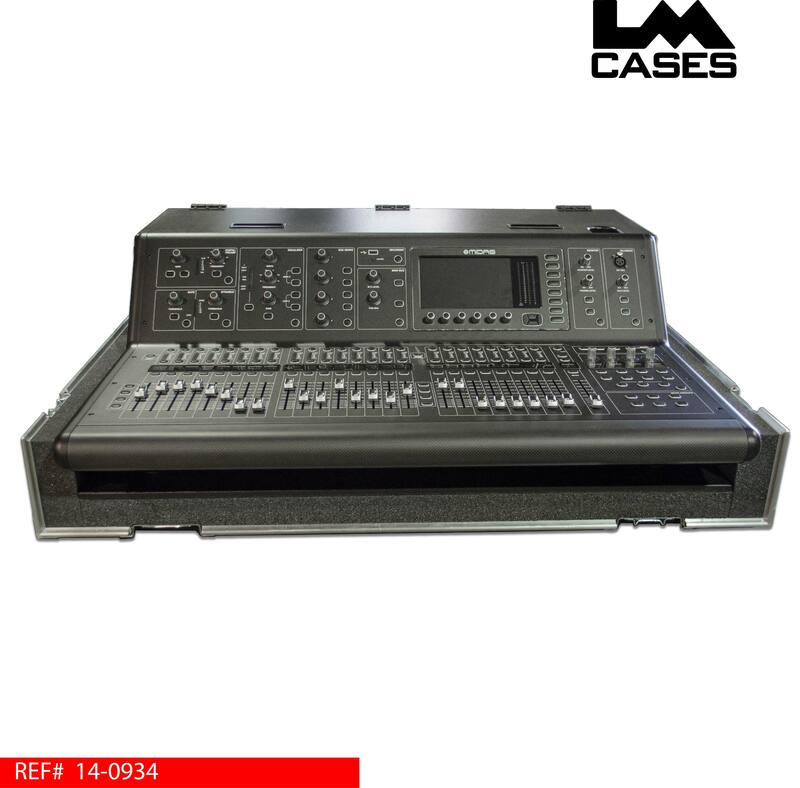 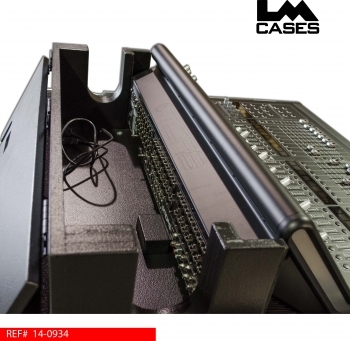 This case was designed for Image Of God Ministries for a Midas M32 console. 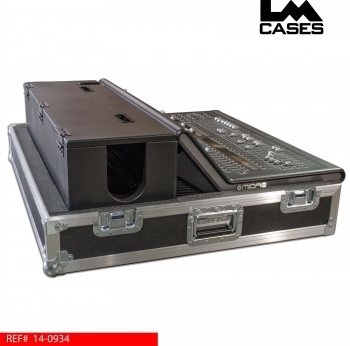 The case is a 3 piece design that features a removable front and top lid in addition to a doghouse for cable management. 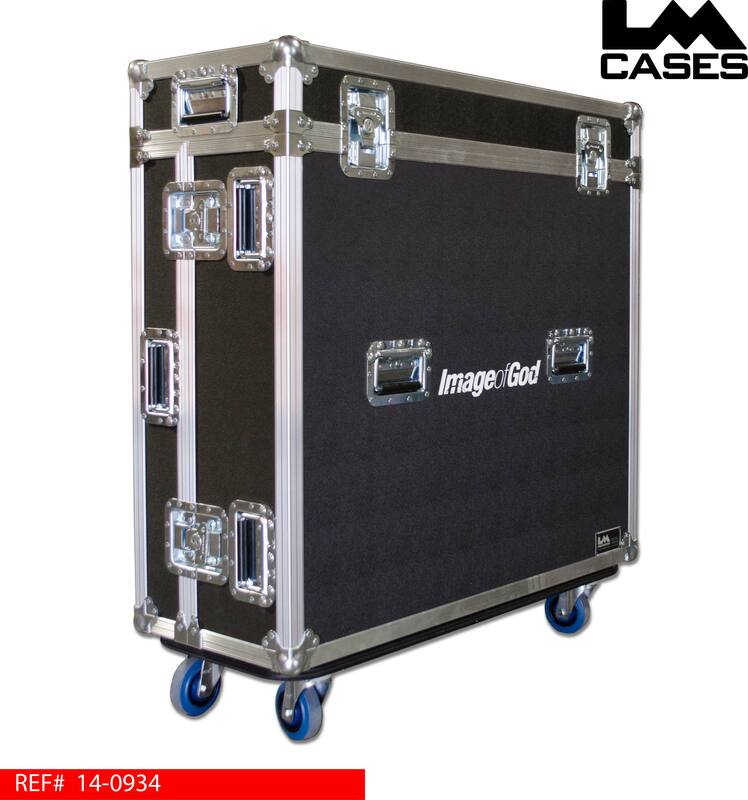 The case exterior features 14 handles, 4" Casters and a custom silkscreen of the Image Of God logo. Special thanks to Image Of God Ministries!